When the next-generation Chevrolet Volt debuts at the North American International Auto Show in January, it will feature an all-new Voltec extended range electric vehicle (EREV) propulsion system substantially developed from Volt owners including data collected on their driving behaviors. "Our Volt owners truly love the EV driving experience, with more than 80 percent of all trips being completed without using any gasoline. We've used their real-world experiences to define the next generation Chevrolet Volt," said Alan Batey, head of global Chevrolet. "By putting our Volt owners at the center of what we do and leveraging our electrification engineering leadership, we've been able to raise the bar and will exceed their expectations with the new Volt." 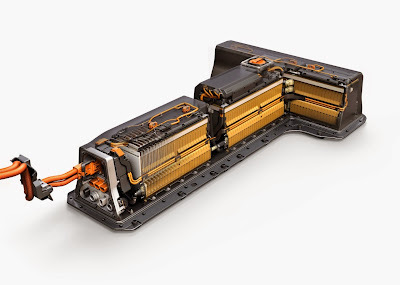 General Motors' industry-leading battery technology has been improved for the next-generation Volt. Revised cell chemistry, developed in conjunction with LG Chem, increases storage capacity by 20 percent on a volume basis when compared to the original cell, while the number of cells decreases from 288 to 192. 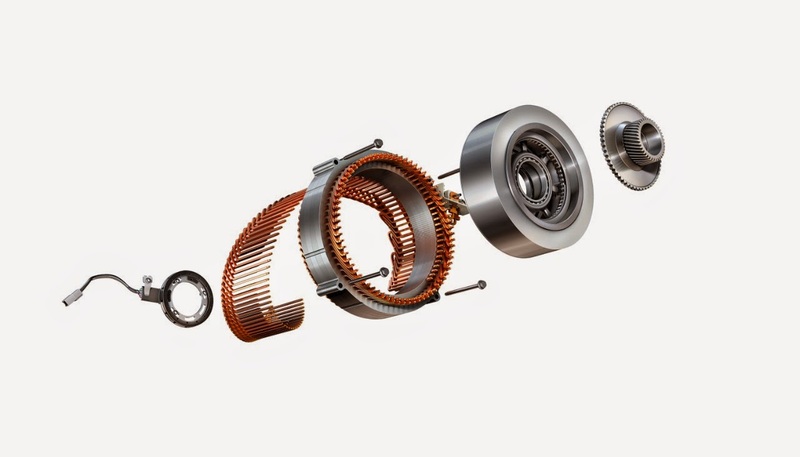 The cells are positioned lower in the pack for improved (lower) center of gravity and the overall mass of the pack has decreased by almost 30 pounds (13 kg). 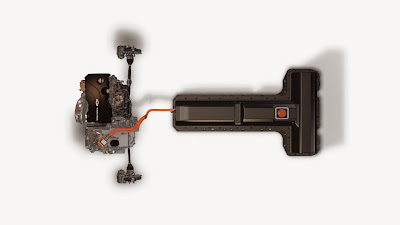 The battery system continues to use the Volt's industry-leading active thermal control system that maintains electric range over the Volt's life. "The current generation Volt's battery has proven to provide our owners exceptional performance when it comes to quality and reliability," said Larry Nitz, executive director of GM Powertrain's electrification engineering team. Like the battery system, the next-generation Volt's drive unit was reengineered with a focus on increased efficiency and performance, improved packaging and reduced noise and vibration characteristics. The two-motor drive unit operates approximately 5 to 12 percent more efficiently and weighs 100 pounds (45 kg) less than the current system. 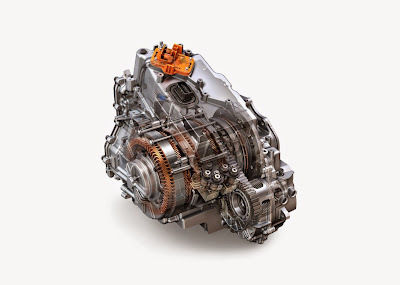 The new drive unit will be manufactured at GM's Powertrain plant in Warren, Mich.
"Using the 1.5L engine as the range extender assures owners they can go anywhere, anytime without having to worry about whether they have enough power to go through the Rocky Mountains or on a spontaneous weekend getaway," Nitz said. 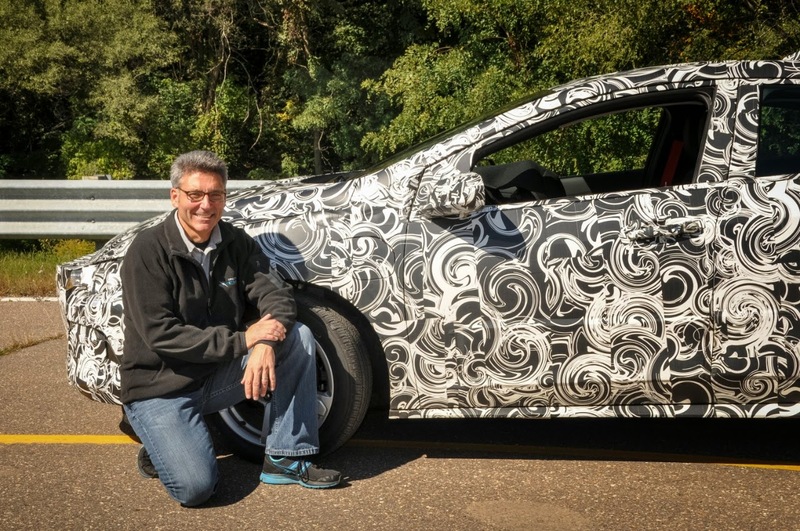 "It's all about keeping the promise that the Volt is a no-compromise electric vehicle." The 1.5L engine will be manufactured at GM's Toluca, Mexico engine plant for the first year of production, then shift to the Flint, Mich. engine plant.